Dave Chappelle is best known for his hit comedy “Chappelle’s Show,” but the comedian had the chance to be a TV star before the Comedy Central series. 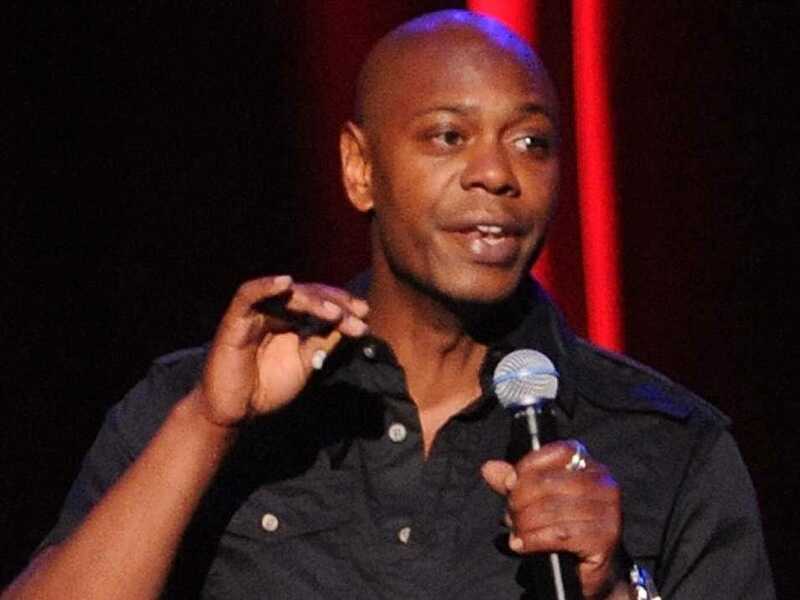 When asked why he quit, Chappelle said he didn’t think the series was good enough. One show Chappelle starred on before his Comedy Central career was a “Home Improvement” spinoff titled “Buddies” which aired on ABC in 1996. The series followed two friends as they tried to start up a film company called “Hi-Intensity.” Only five episodes of the series ever made it to air. That led to three seasons on Comedy Central’s “Chappelle’s Show,” which the comedian abruptly left in 2004. While the show launched Chappelle into stardom, he tells GQ he sometimes forgets he had a hit show. “Even now, I can go days at a time and forget that I ever did Chappelle’s Show or any of that s—,” said Chappelle.